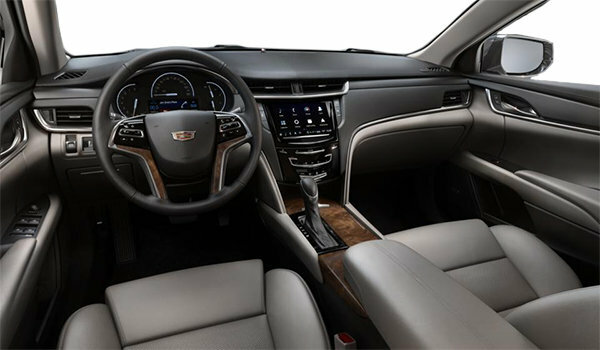 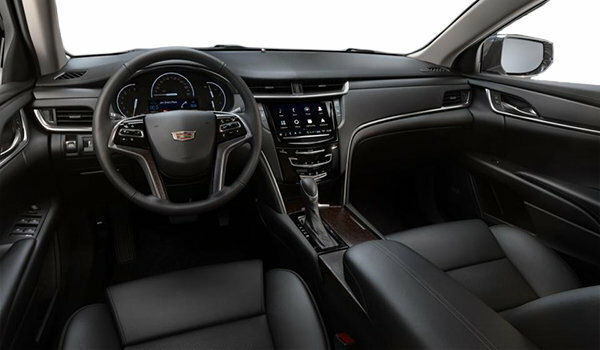 Photo Gallery "2019 Cadillac XTS"
Confident yet understated. 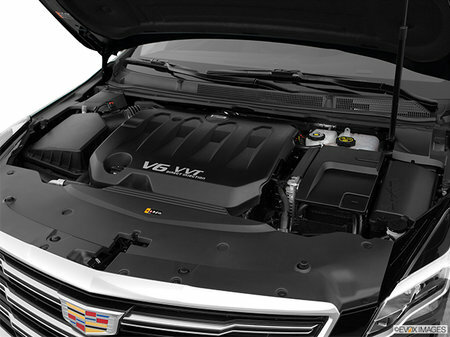 Powerful yet refined. The 2019 Cadillac XTS full-size. 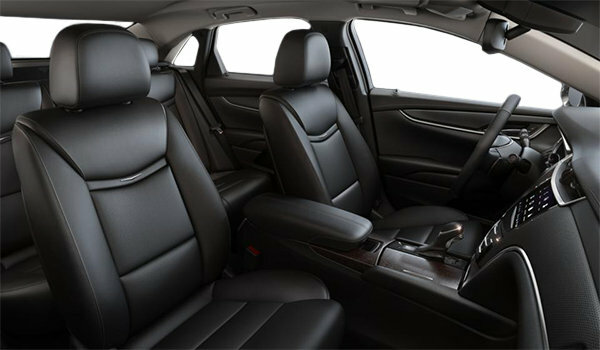 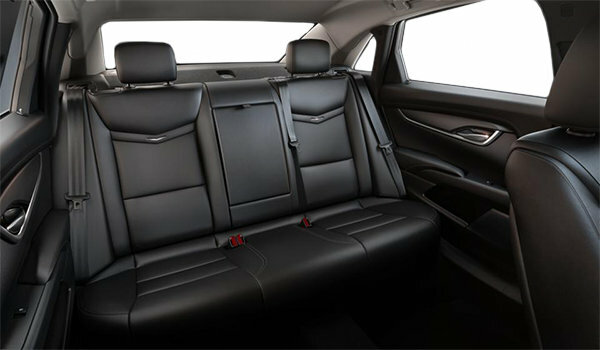 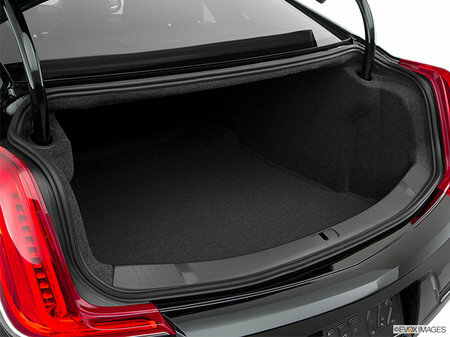 Interior Protection Package : All-weather floor mats and All-weather cargo mat. 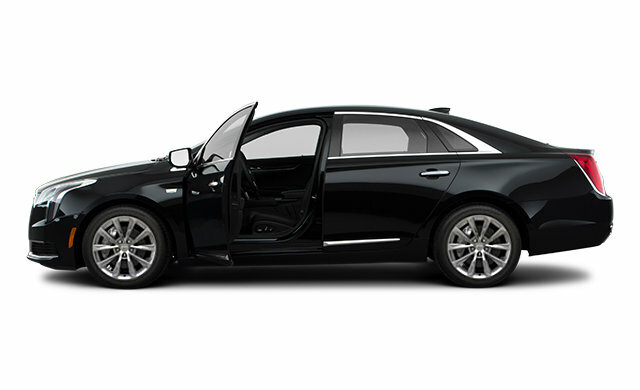 Smoker's Package : Ashtray and lighter. 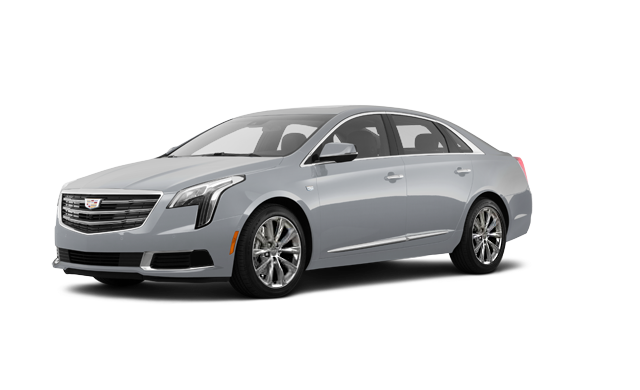 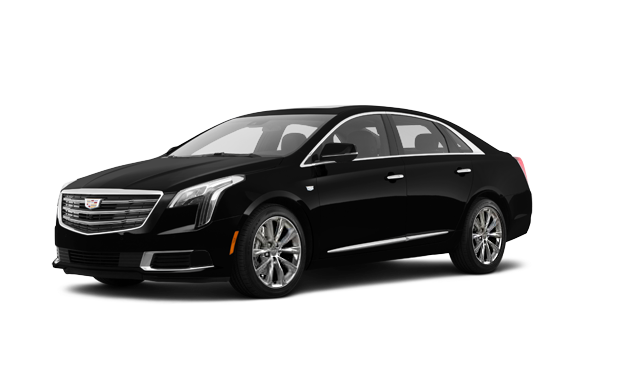 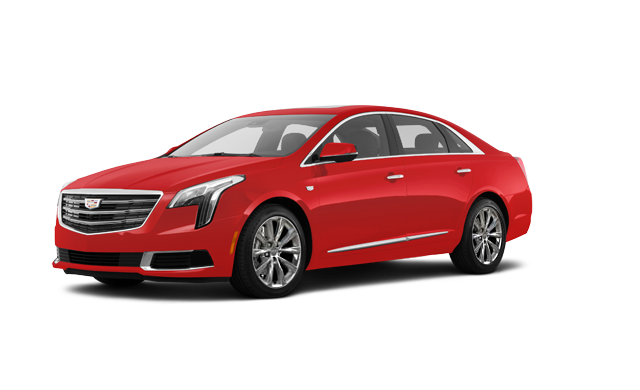 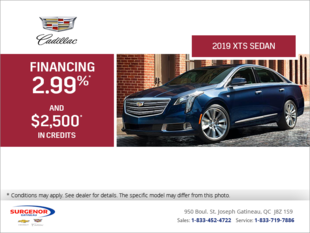 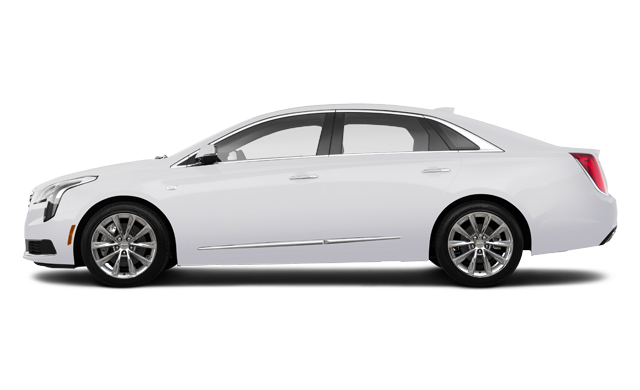 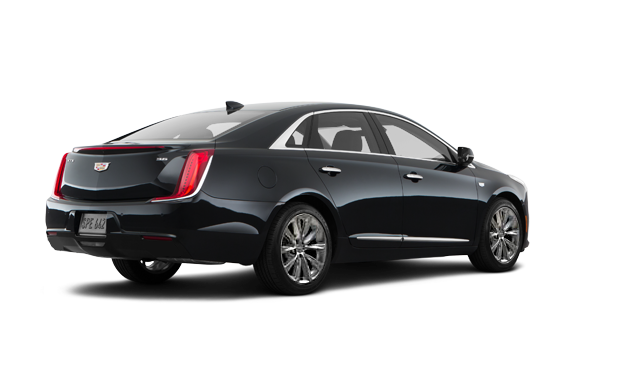 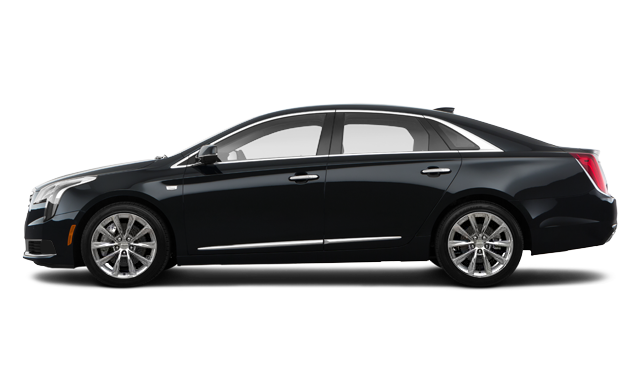 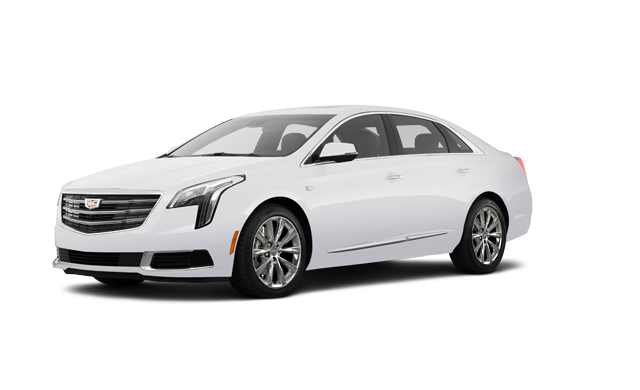 Interested in the 2019 Cadillac XTS ?